Our technical and field services are recognized as the best in the industry! 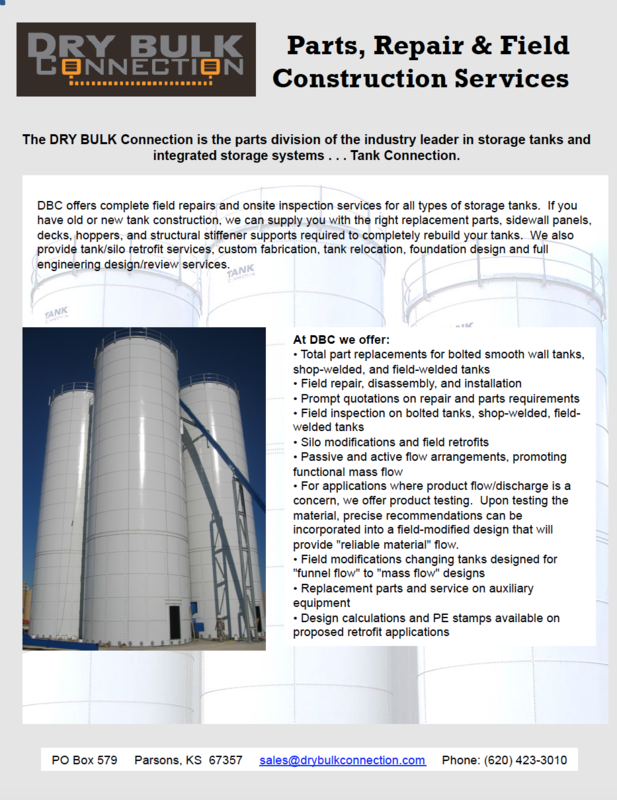 Tank Connection provides a full service approach to storage tank construction and field services. 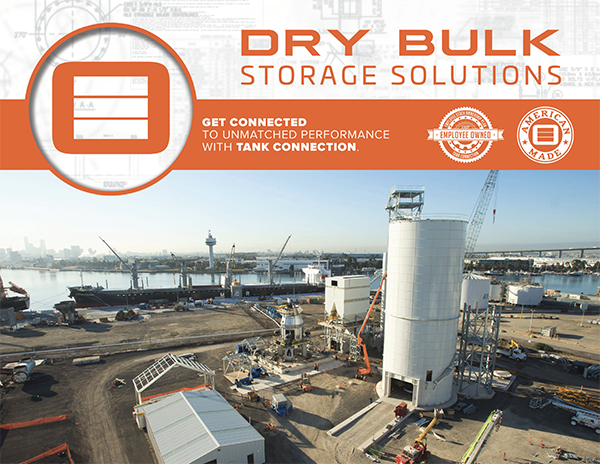 Whether it's Consulting, Project Management, Tank Design or Repair and Auxiliaries, Tank Connection services are geared to helping our clients find success with their projects.